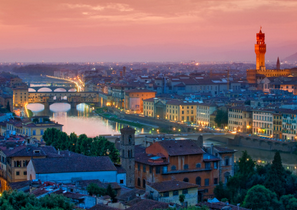 And if you are part of that shipment, now is the time to know that Firenze is the Italian name for Florence. While I am the first to declare my patriotism to the good ol’ US of A, appearing not-so American while living in Italy is not the worst thing. Ditch the touristy tendencies and styrofoam coffee cup, and embrace the ragazze within you with these simple steps.